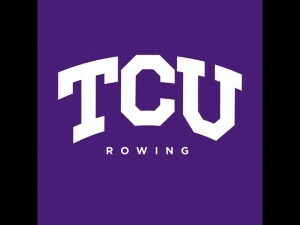 Want to represent TCU and enjoy the sport of rowing?. 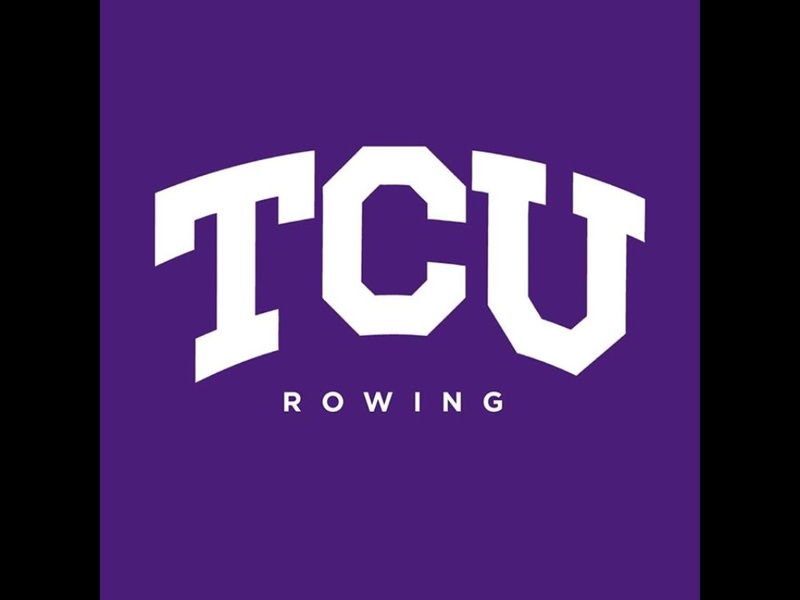 The TCU Rowing Team competes with Baylor, UT and Texas A&M, as well as many other Universities. 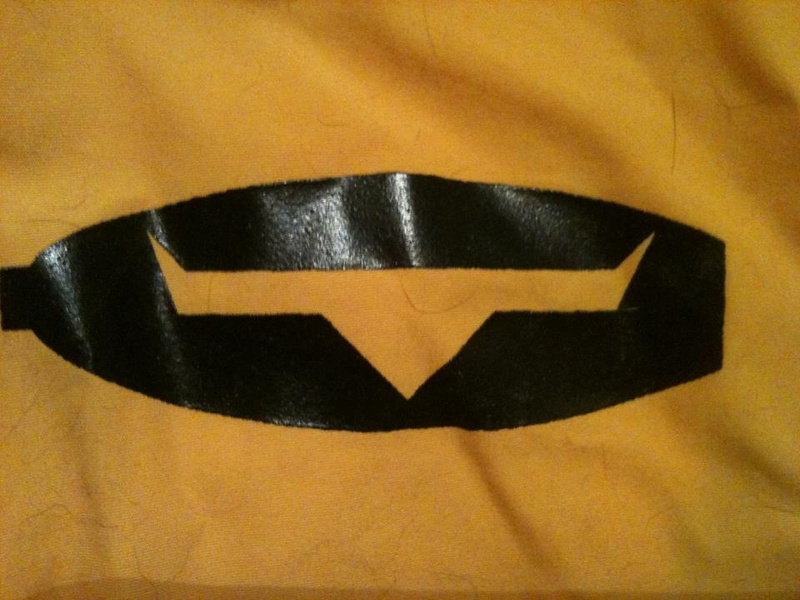 No rowing experience necessary to join as we will train you. Fill out the form below to receive additional information. Spring Season will be starting soon and we are looking for both men and women TCU to join the Team. 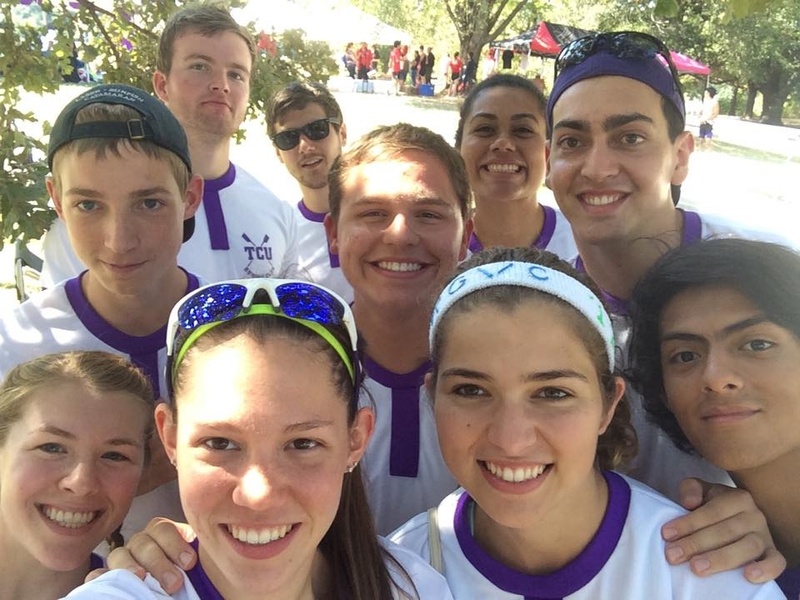 TCU Rowing from TCU Student Media on Vimeo.